Let it go. Let it go. Something something shine. Let it go. You know – that song by that one girl that every girls knows all of the lyrics to, is now free – in fact – the whole soundtrack is free. Google Play is giving away the soundtrack for free! Google account required. Or if you don’t want to be tormented by your children singing this song – just fuhgeddaboudit. Click here to head directly to Frozen at the Google Play Store! 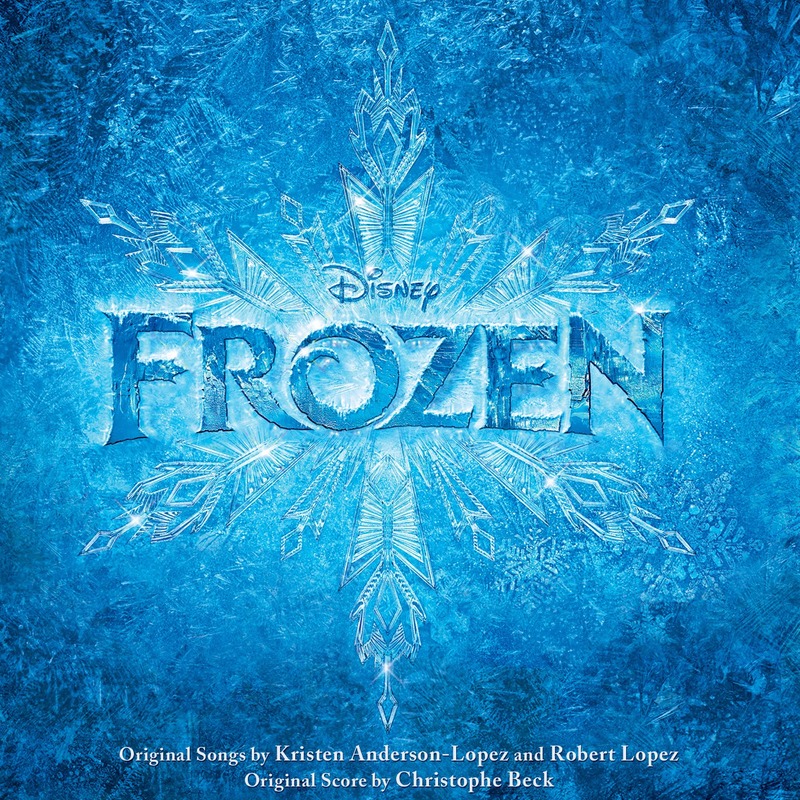 Be honest with us – do you sing Let it Go – when no one else is around?